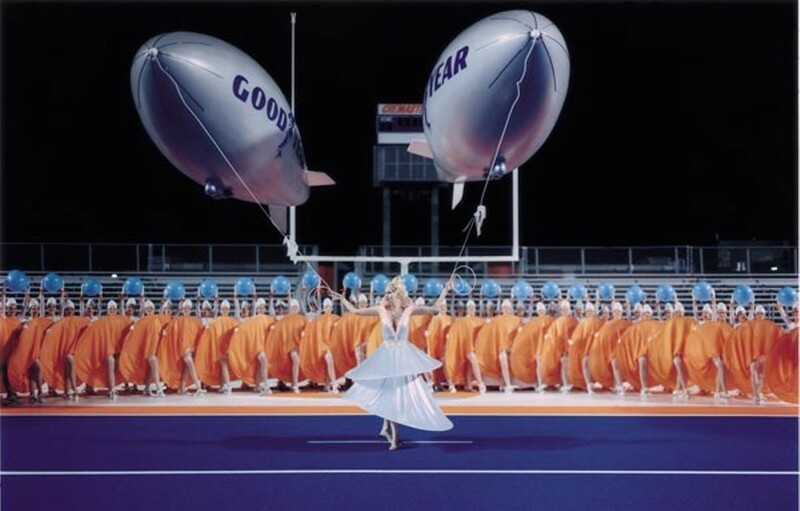 This week the Music Box presents all five installments of Matthew Barney's "Cremaster" cycle of avant-garde features, plus the Chicago premiere of his latest, De Lama Lamina. Tickets are $10, and a pass good for all three programs is $24; for more information see musicboxtheatre.com. De Lama Lamina Barney collaborated with avant-garde musician Arto Lindsay to create this hour-long work, which was shot in Salvador De Bahia, Brazil, during the city's 2004 carnival. 60 min. Program A (Cremaster 1 and 2): Fri 9/3, 5:20 PM; Sat 9/4, 1:30 PM; Sun 9/5, 5 PM; Mon 9/6, 9 PM; Tue 9/7, 5 PM; Thu 9/9, 8 PM. Program B (Cremaster 3): Fri 9/3, 8 PM; Sat 9/4, 4:20 PM; Sun 9/5, 8 PM; Mon 9/6, 1:30 PM; Tue 9/7, 7:40 PM; Wed 9/8, 4:30 PM. Program C (Cremaster 4 and 5, De Lama Lamina): Sat 9/4, 8:30 PM; Sun 9/5, 1:30 PM; Mon 9/6, 5:30 PM; Wed 9/8, 8 PM;Thu 9/9, 5 PM.